Are you interested in a career in teaching? School Direct is an innovative school based training route into the teaching profession. 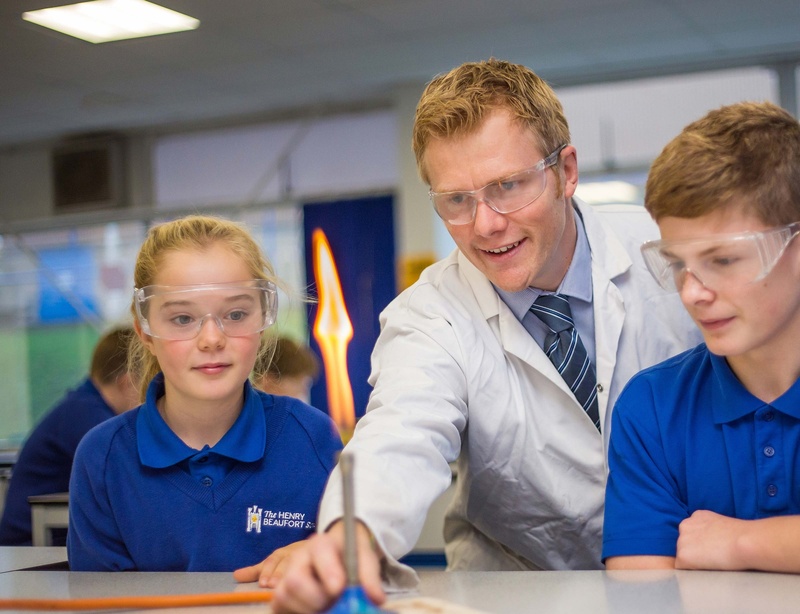 The Henry Beaufort School are proud to be part of the Hampshire Learn SCITT Partnership. We are looking to interview candidates who wish to start with us from September 2019.